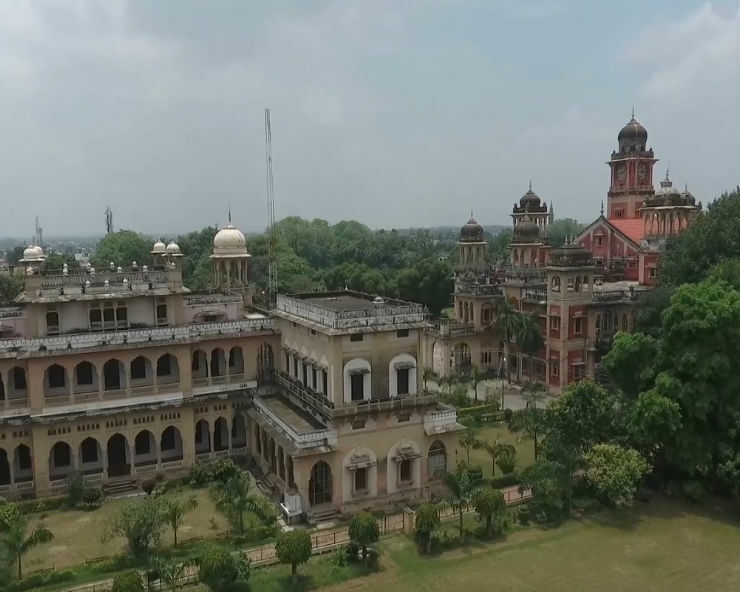 Prayagraj: Authorities of Allahabad University, a central varsity, have sent a proposal to Uttar Pradesh Governor Ram Naik, to rename the University as Prayagraj. According to reports here on Sunday, the Vice-Chancellor of Allahabad University has sent a proposal in this regard to the state government for its approval, following which it will be sent to the state’s Governor for clearance. Deputy Chief Minister of UP Dinesh Sharma had earlier said that since the name of Allahabad has been changed to Prayagraj, it’s obvious that there would be demands to rename other institutions in the district. ‘‘There is a demand to rename Allahabad State University and Board of High School and Intermediate to Prayagraj,” Mr Sharma had said. The state Cabinet recently gave its nod to rename the Allahabad and Faizabad divisions to Prayagraj and Ayodhya, respectively. Earlier, a report also said that a demand for changing the name of the Allahabad High Court has been made before the state Governor, to change its name to Prayagraj. Faizabad division, consisting of Ambedkar Nagar, Amethi, Barabanki, Ayodhya and Sultanpur districts, has now come to be known as Ayodhya division. Allahabad division, which consists of Prayagraj, Fatehpur, Kaushambhi and Pratapgarh districts, has been renamed as Prayagraj division. The renaming of Allahabad and Faizabad divisions had sparked a debate and triggered demands for renaming other cities and vital institutions across the state.